Do you have dogs? I do and I love them all dearly. Seriously, my pets are like family which means that I always want to do what is absolutely best for them. That includes what I feed them. Recently I started wondering about the pre-packaged dog food that I buy. How safe is it? How do I know what’s in it – especially since some of those words are beyond pronouncing. So, I started looking at healthier alternatives to packaged dog food and what I found are 25 wonderful homemade dog food recipes. These are so great! 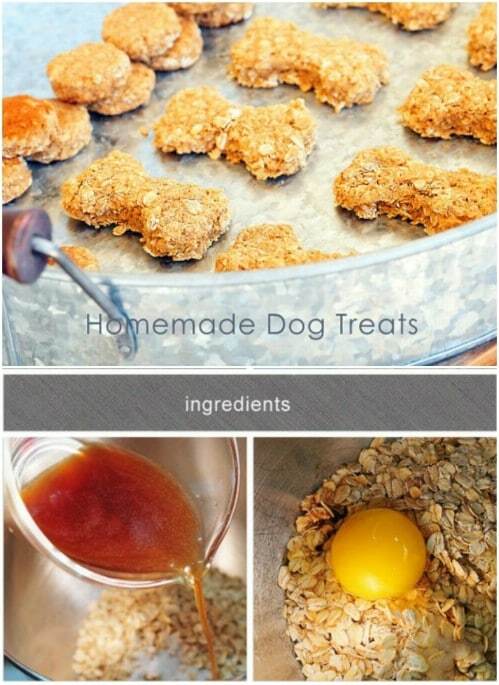 I love being able to give my dogs homemade food and these recipes are all so very simple. Now, I’ll be the first to admit that I spoil my dogs. I do as many DIY and homemade things for them as I can. Have you seen these 20 easy dog beds and crates? I love doing special things for my little furbabies and these recipes are just one more way that I can spoil them – but in a healthy way. They’re filled with nutritious ingredients and things that dogs love and most of them will store well for months. Whether you want fresh food that you cook every day or you prefer something that you can freeze and take out only when you need it, you’re going to love these recipes. Your dogs are going to love them, too. From peanut butter and oats to chicken and loads of other yummy ingredients, there is a recipe in here that your doggies are going to adore. You’ll love giving them homemade foods and treats and they’ll love you for taking the extra time to make sure that they’re really healthy. Our dogs really do deserve extra-special treatment, don’t they? That’s why I also recommend that you check out these 25 frugal and fun DIY dog toys that you can make him to go along with his new homemade food. So, if you’re looking for healthy homemade dog food recipes, you have definitely found them. Take a look at these and let me know which ones your little doggies – or big doggies – love. 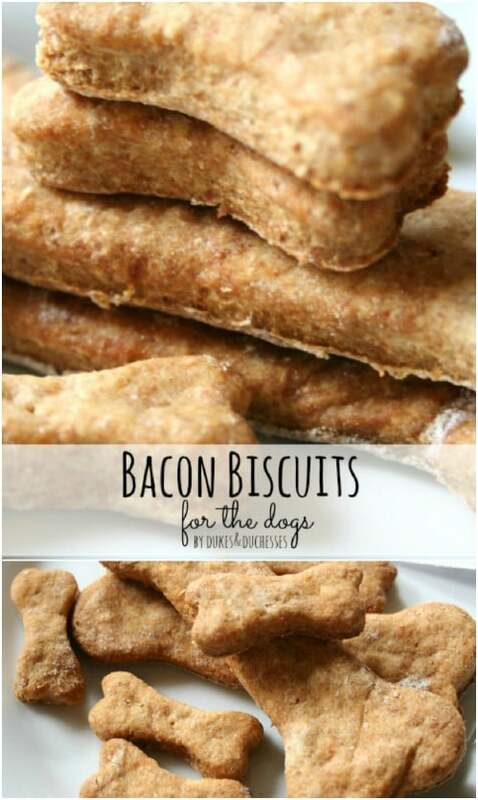 Your little pooches are going to love these yummy bacon flavored dog biscuits! They’re made with things that you probably already have on hand like whole wheat flower, skim milk powder, bacon drippings, eggs and water. 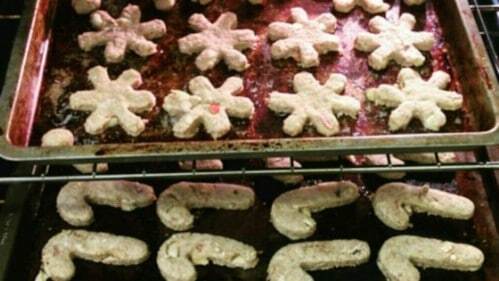 Mix up your ingredients and mold into dog bone shapes to bake for about an hour. This recipe makes up to three dozen cookies depending on the size that you make them and they store for weeks in a tightly sealed baggie. This chicken and spinach recipe is a dog’s favorite and it makes enough for an entire month for a smaller dog. 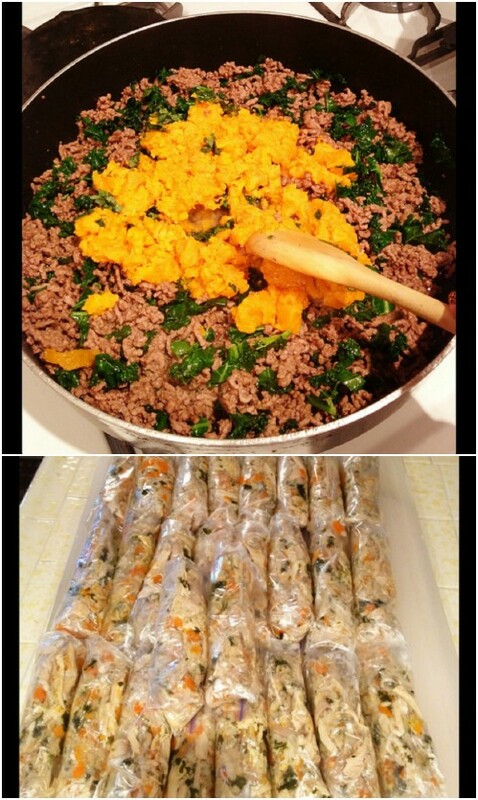 You’ll need ground chicken, wild rice, olive oil, spinach, a yam, and tomato sauce. You can freeze it once it’s done so that it stores well and just lay out enough to thaw for a day at a time. 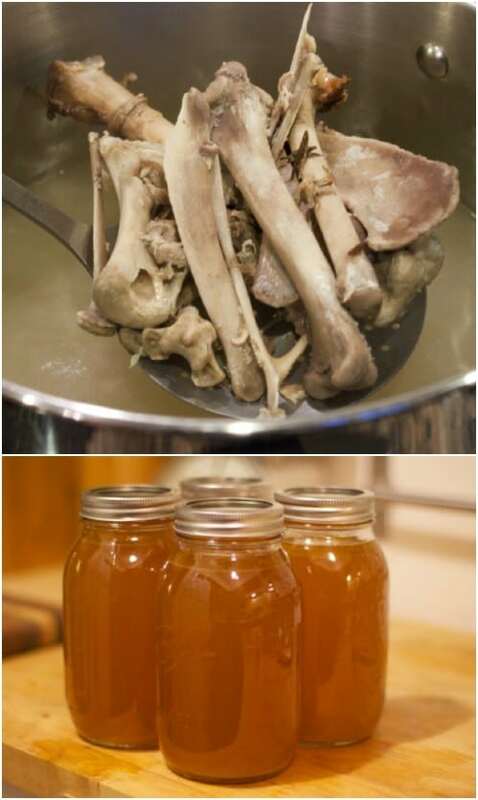 Bone broth is really good for dogs. It’s rich in nutrients and has been used for centuries to treat many digestive issues and to support good joint health. It’s recommended that you give your healthy dog a cup of broth per day with their meal to offer a boost to their nutrition. To make it, you just need bones, apple cider vinegar and water. You just bring the bones to a boil and simmer them for up to 24 hours. Bone broth stores really well in the freezer for months. Chicken and wild rice is a great combination if you are looking to offer your doggies something healthy. These little treats contain both and since you bake them in a mini muffin pan, they’re perfect for those times when you just need a little something special. They’re great for taking along on trips and walks and are super easy to make. They’ll keep in the fridge for up to five days or you can freeze them for longer storage. Getting homemade dog food is easy. You just have to know what to put into your pot. Essentially, you’ll need a protein, a veggie and a grain. 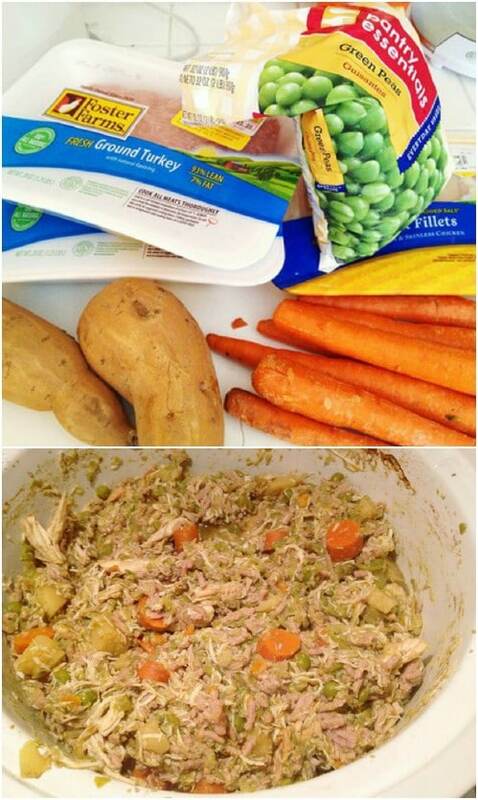 This chicken dog food has brown rice of quinoa and carrots, green beans, or pumpkin – along with other veggie choices. It cooks up pretty quickly and you can divide it into single serving freezer bags and store it for weeks on end. 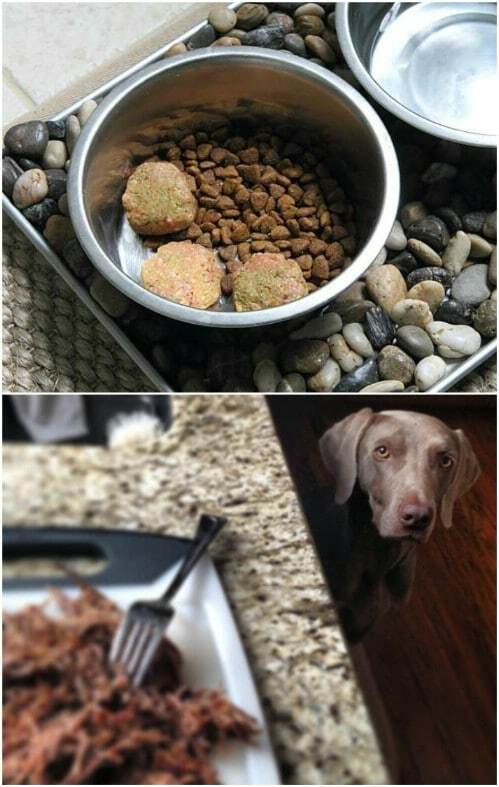 If your dog is a diabetic, you can still make his or her food. In fact, homemade diabetic dog food is much healthier for your little pooch anyway. 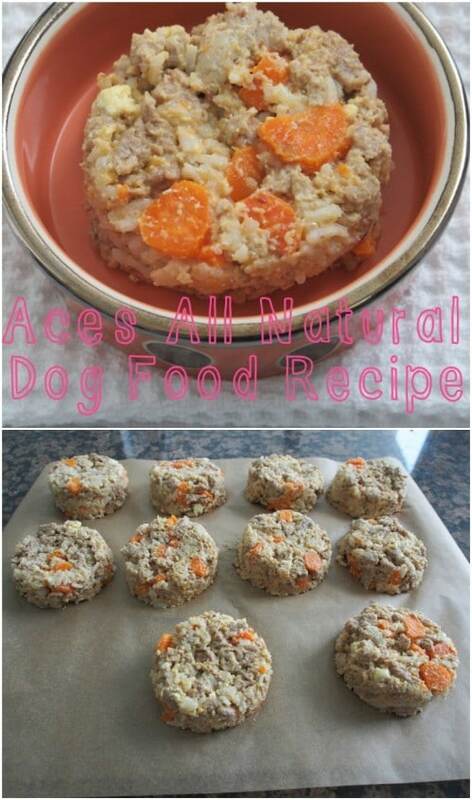 This low glycemic dog food includes lentils, split peas, chicken, barley, pumpkin, carrots, broccoli, and a number of other yummy ingredients. It can be frozen for easier storage and you just have to sit out a container the day before you need it so that it can thaw out. Your dogs are going to love this doggie ice cream! When it’s hot out, they will really love the coolness and this recipe is so easy to follow. You need plain organic Greek yogurt, organic sugar free peanut butter, and organic pumpkin. 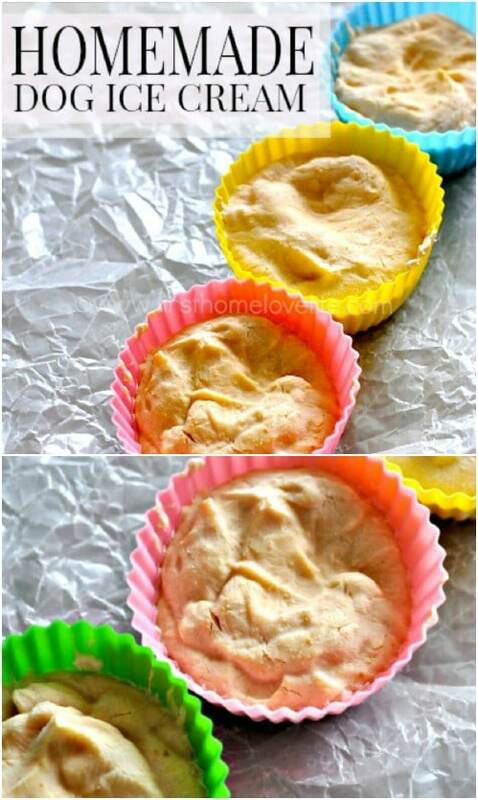 Just mix and then mold your ice creams in cupcake molds or whatever you have on hand. Depending on the size, the recipe makes 12 servings and will store in the freezer for months. Anything I can make in the slow cooker makes me really happy, so I adore this slow cooker dog food recipe. It has two different kinds of meat, chicken and turkey, so your dogs are sure to love it, too. The ingredients also include apples, carrots, peas and brown rice and the recipe makes about 16 cups of food, plenty for a couple weeks’ worth of meals and it freezes really well for future use. If you can freeze dog food, why can’t you home can it? You can! 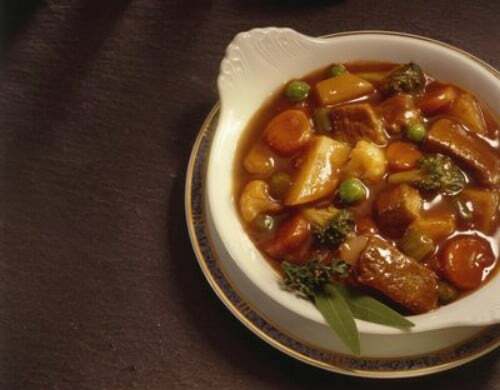 This is a great recipe that has meat, veggies and broth that you can totally can yourself. You can mix this with dry dog food to make your dry go longer and to give your pooch a little healthier option than plain bagged food. It’s a really easy recipe to put together and the processing time is really not that long. These little dog cookies have natural peanut butter, rolled oats and whole wheat flour. They are really easy to make and turn out perfectly every time. Your dog will love the peanut butter flavor, and peanut butter is really good for your little pooch. You can mold them into bone shaped treats or use a cookie cutter to make any number of fun shapes. They’re the perfect treat and store really well for weeks. This healing mash is really good for your dogs. If your little canine tends to have tummy issues, this will help to clear it up. It’s a simple recipe that contains canned pumpkin – not pumpkin pie filling – plain yogurt, boiled chicken and white rice. It’s a pretty bland recipe, which dogs need when they have digestive issues that can cause diarrhea or vomiting. This will help to keep their strength up and help to soothe those tummy issues. This easy to make doggie stew is as good as it gets. 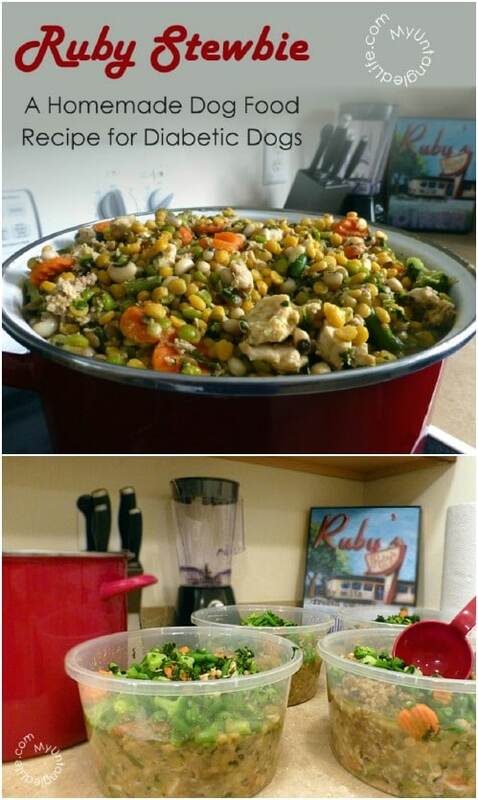 With chicken or roast beef, barley or brown rice, and loads of veggies, dogs are going to love the flavor. It’s also got oregano and olive oil – to help with a shiny coat – and is one of the easiest batches of dog food to make. They’ll love the flavor and you’ll love how healthy it helps to keep your little furry family member. Dogs love treats and yours will adore these banana flax dog biscuits. These completely vegan doggie treats include rolled or Irish oats, ground flax seed, whole wheat flour, cinnamon, coconut oil and banana. Dogs are going to love the flavor and you will love how easy they are to make. If you bake them a bit drier than a human cookie, they will store longer and you can keep them in a tightly lidded bowl or a plastic baggie. You want your dog to be healthy and sometimes pre-packaged foods just aren’t the way to go. This homemade raw dog food has everything your little pooch needs for optimal health including ground beef, chicken livers, veggies, whole eggs – including the shells – yogurt and a number of other beneficial ingredients. It’s pretty easy to make and stores well, too. 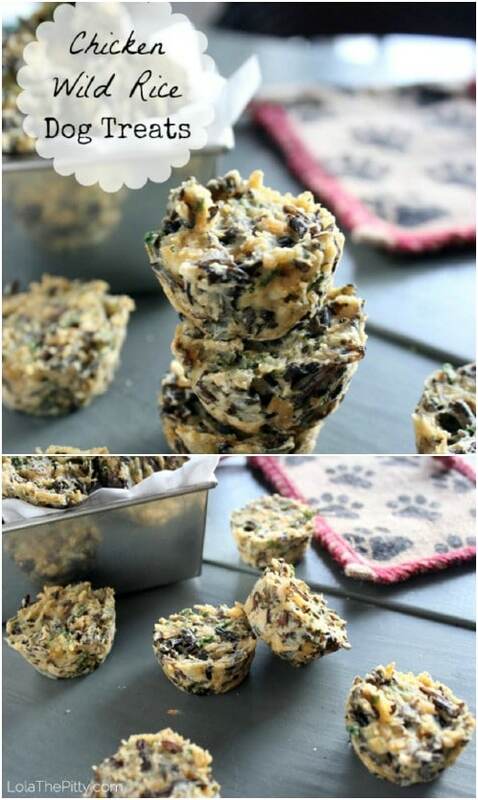 These easy to make doggie treats require no baking, which is what makes them easy. They include peanut butter, oats and cinnamon and dogs love the taste. You just mix the ingredients together, roll them into balls and freeze. You can keep them in the freezer for months – if they last that long – and just pull out a few at a time as you need them. 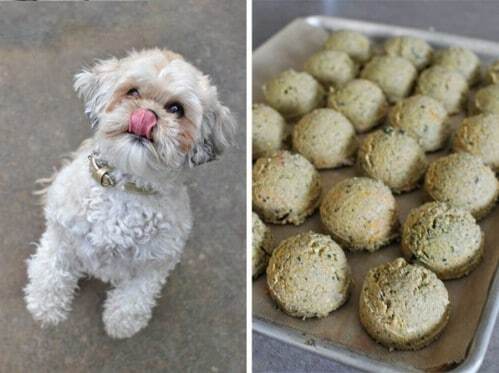 You can make this dry kibble for your dogs in just an hour, and it stores for a long time. It’s got meat, rice, lentils and loads of vegetables as well as various flavorings. Once it’s all mixed together, you bake it so that it’s dry and it resembles dried out pita bread. 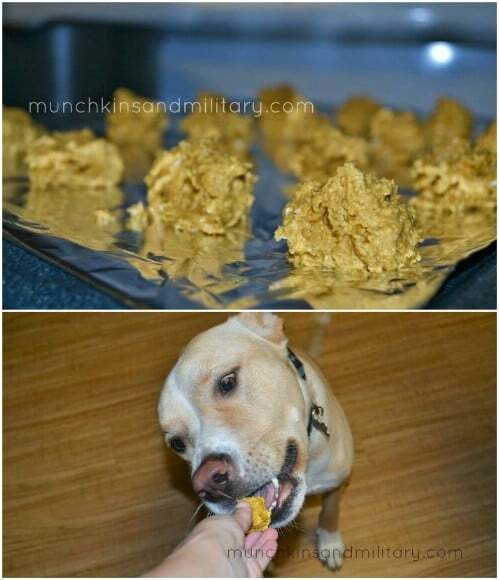 Then you can crumble it up in your doggie’s bowl and he’ll chow down. It’s a pretty easy recipe, even with the extra step of baking and a really healthy alternative to bagged foods. 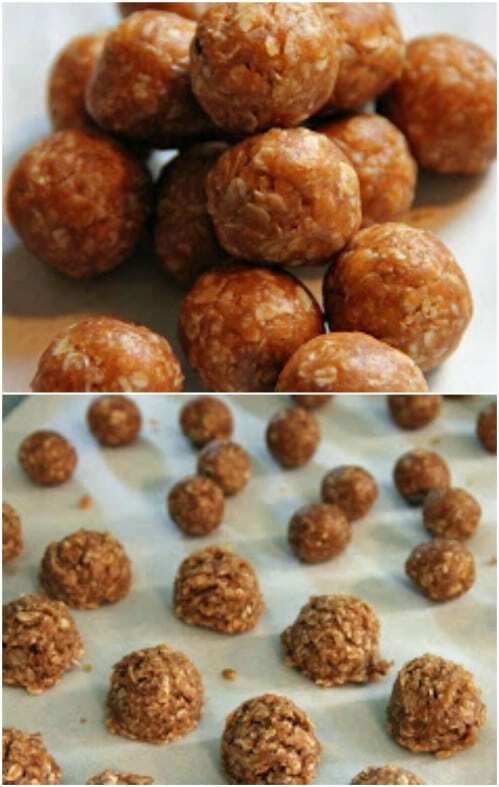 These homemade doggie treats have oatmeal, eggs, and beef broth or bouillon so they have a wonderful beef aroma and flavor that your dogs will love. They’re really simple and pretty fast to whip up. Just mix them up and then mold with a cookie cutter. They bake for 20 minutes and you get about 30 treats depending on the size of the cookie cutter that you are using. 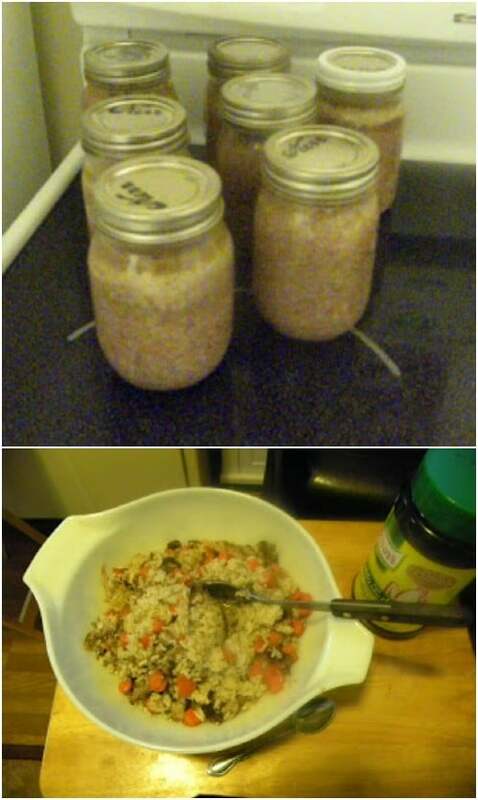 This organic recipe contains ground chicken, rice, veggies, whole eggs, flax seed, chicken broth and butternut squash. It’s a really healthy option for dogs of all sizes and ages and it’s really easy to put together. You can store it in the refrigerator for a couple of days in an airtight container or freeze it for several months, pulling out just what you need for thawing. 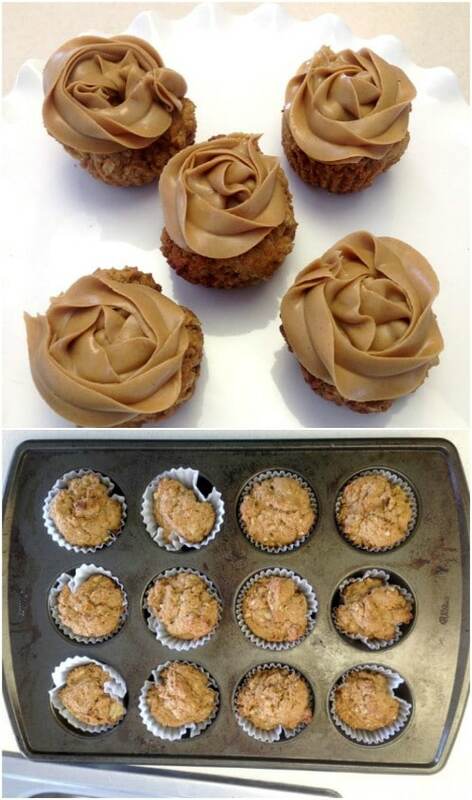 Pupcakes are treats that are just for your little pooch and these peanut butter banana ones are sure to be a hit. Whether your doggie has a birthday coming up or you just want to give him a healthy treat that is made with love, these are so easy and contain only natural ingredients. They’re even better than the gourmet versions that you’ll pay an arm and a leg for, and your doggie will love you for them. If your little pup is celebrating a birthday, this banana carob oatmeal cake with peanut butter frosting is a must. In fact, it serves 24, so he’ll be able to share his special treat with his friends, or you can freeze it to give him later. 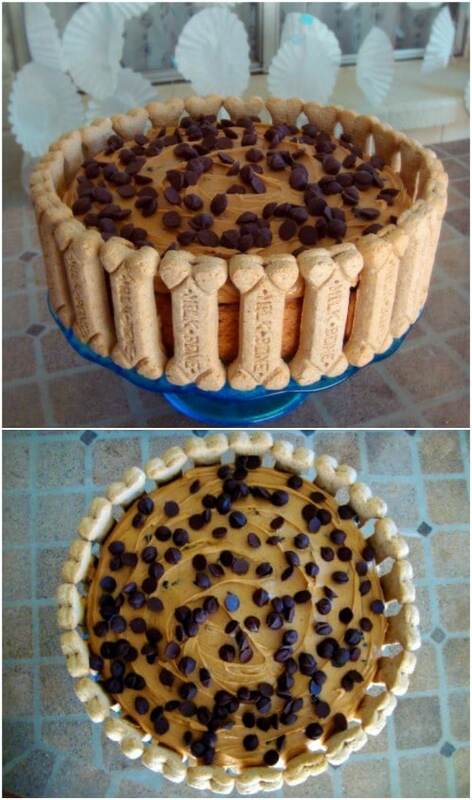 After you add the peanut butter frosting, you can decorate the cake with homemade dog treats and he’ll really love it. These little doggie pizzas are the cutest things, and your little pooch will love them. 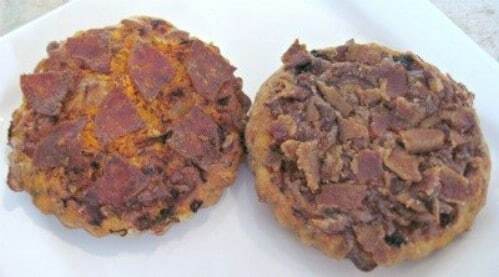 You make them completely from scratch so they’re all homemade and toppings can range from pepperoni and bacon to carrots or just about any other healthy ingredient you can think of. You can even make several of these ahead of time and freeze them for later. They’ll keep for months in a tightly sealed freezer bag. 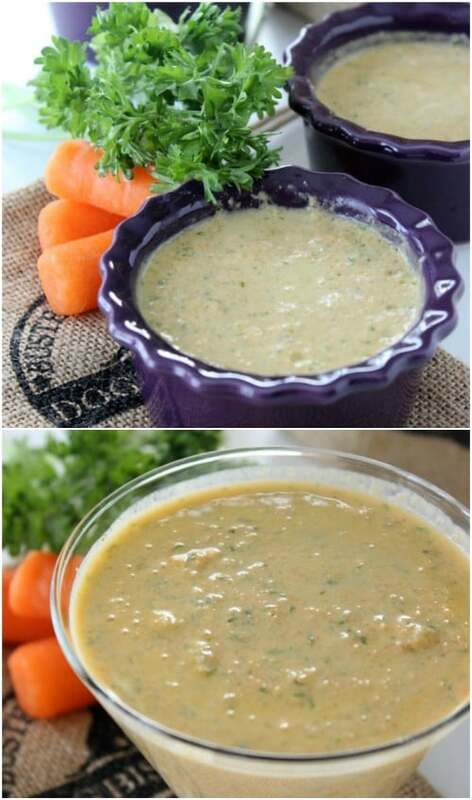 Carrots, almond milk, Greek yogurt and parsley (which incidentally is great for bad breath) go into these power smoothies that your dogs are sure to love. They’re filled with antioxidants and vitamins and are really easy to make. The recipe makes four servings but you could easily double or even triple it and store the extra servings in the freezer. This also makes a wonderful frozen treat for those hot summer days. 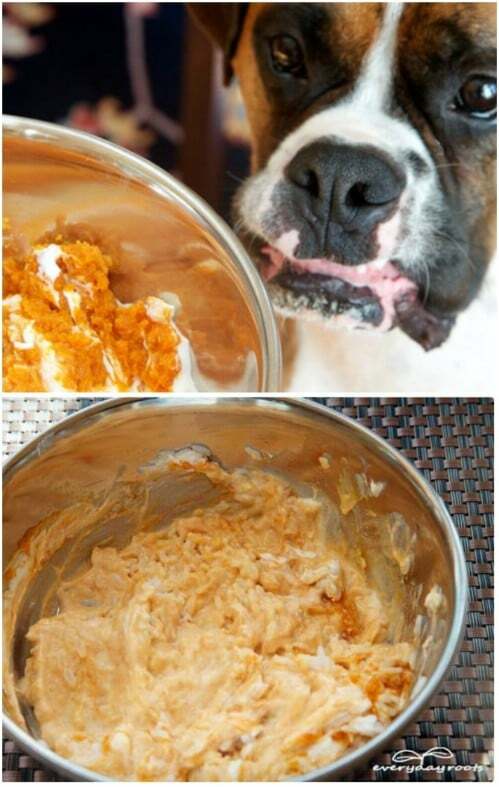 Sweet potatoes are really healthy for your dogs (and for you) and they love the taste. Sweet potato is the main ingredient in these dog chews – in fact, they’re the only ingredient. 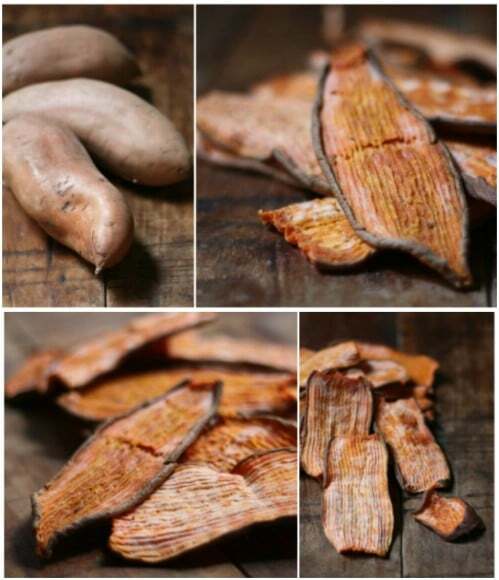 You simply dehydrate slices of sweet potato to make them and then store them in a tightly lidded container. 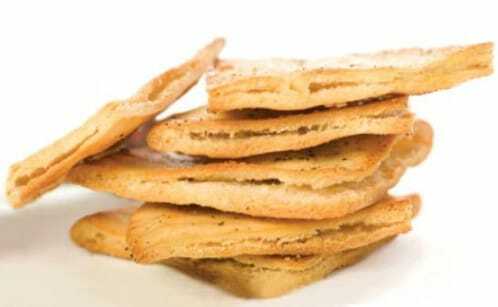 You dehydrate them in the oven and when they’re finished, they make tasty chews for your little pooch. Even if it’s not Thanksgiving, you can make these holiday themed treats for your little pooch and he will adore them. They have turkey, dried cranberries, whole wheat flour, eggs and chicken broth and are as adorable as they are yummy. During the holidays, cut them out with holiday cookie cutters and give him his own special celebration. These bake up really easy and store well in a tightly covered container. These easy dog treats contain oatmeal and baby food – that’s it. Note that if you’re using baby food, you need to choose foods that do not contain garlic, onions or other ingredients that are harmful to pets. 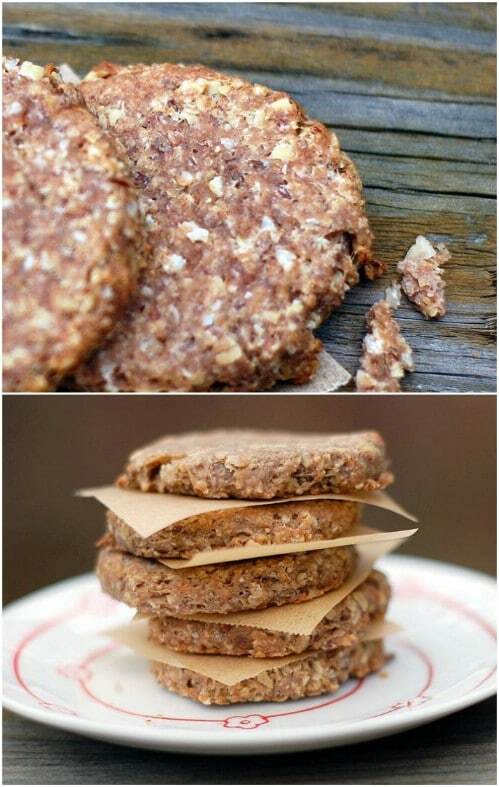 To make these, just mix the oatmeal and baby food together in a food processor and then drop by balls onto a cookie sheet. Bake for 20 minutes, let cool and store in an airtight container.